Today is my rest day, and it’s a little weird. I’m actually finding it hard to rest. I really want to go outside and walk! 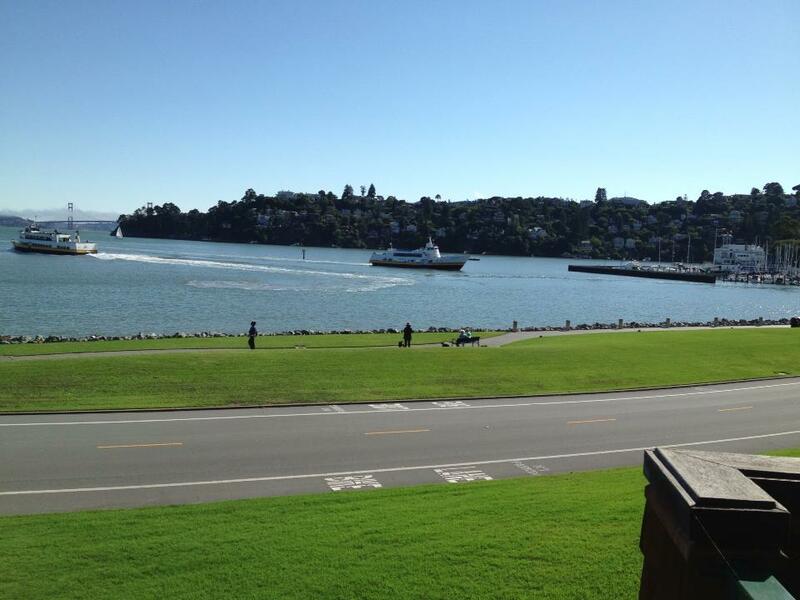 I’m staying with my parents right now, and they live right by the water in Tiburon. It’s a beautiful place. Seriously, who wouldn’t want to go for a walk here! I know that my body needs the rest, so I am taking that seriously. I am going to meet my dad at the ferry in a couple of hours, and I am planning on taking the long way!